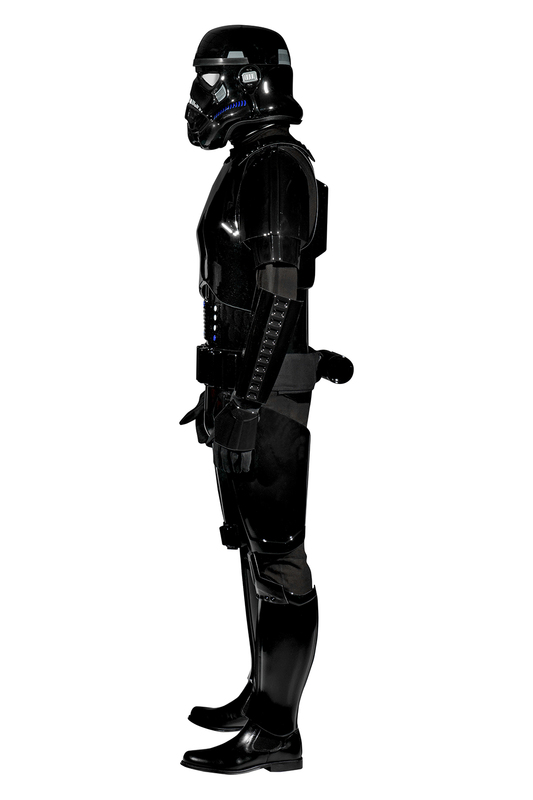 We are very proud to present this complete Star Wars Shadowtrooper Armor Costume Package – undoubtedly one of the best available. 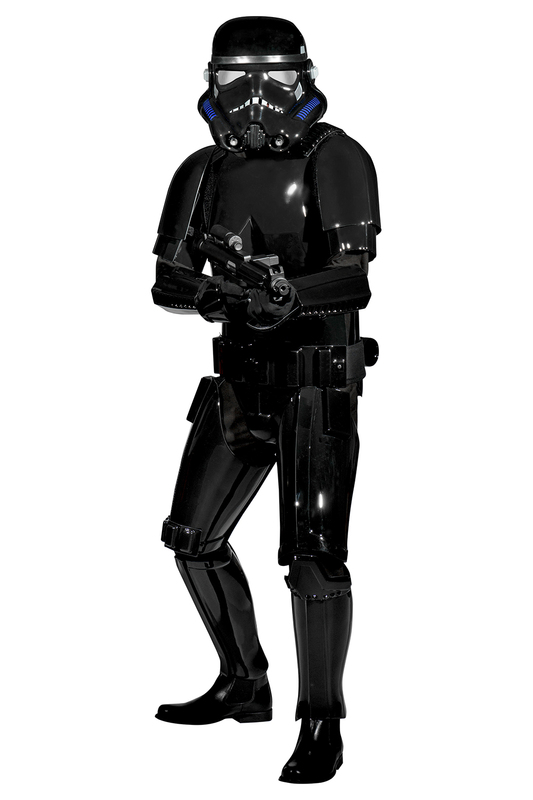 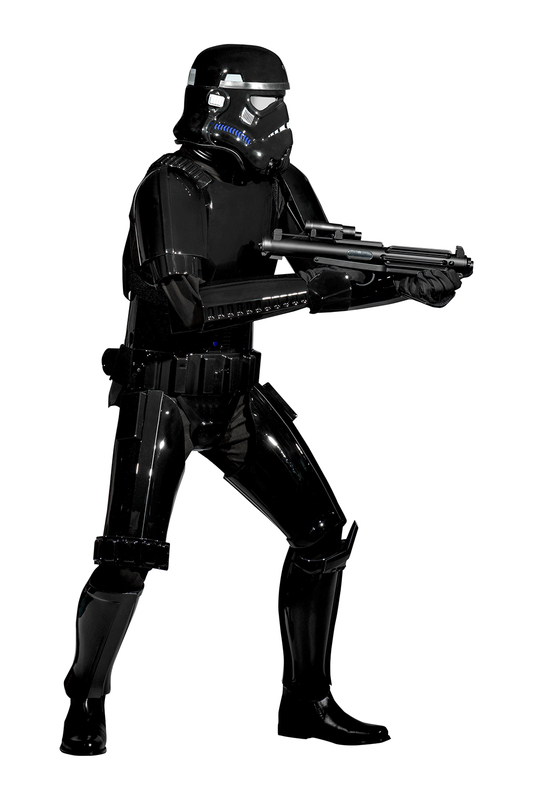 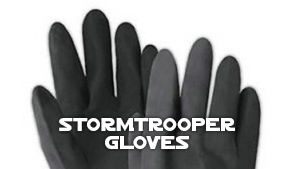 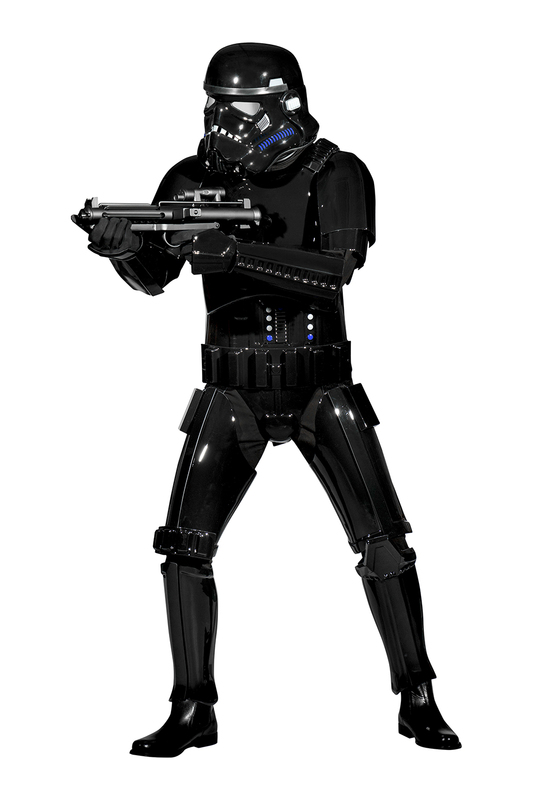 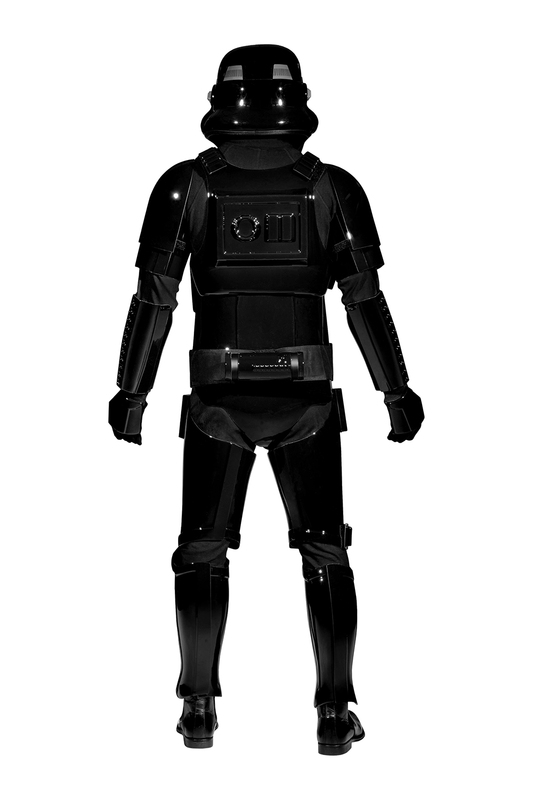 Our Shadowtrooper Armor is made from high-quality 2.5mm black polished plastic. 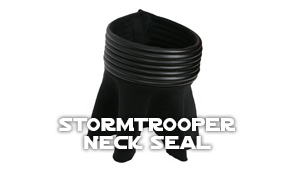 It has been trimmed with clean edges, and has been professionally strapped with industrial strength Hook and Loop by our team at the Stormtrooper Store. 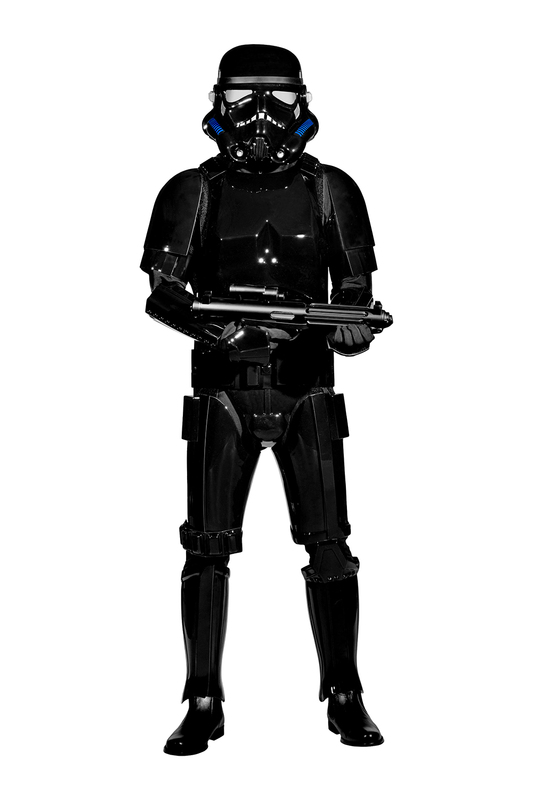 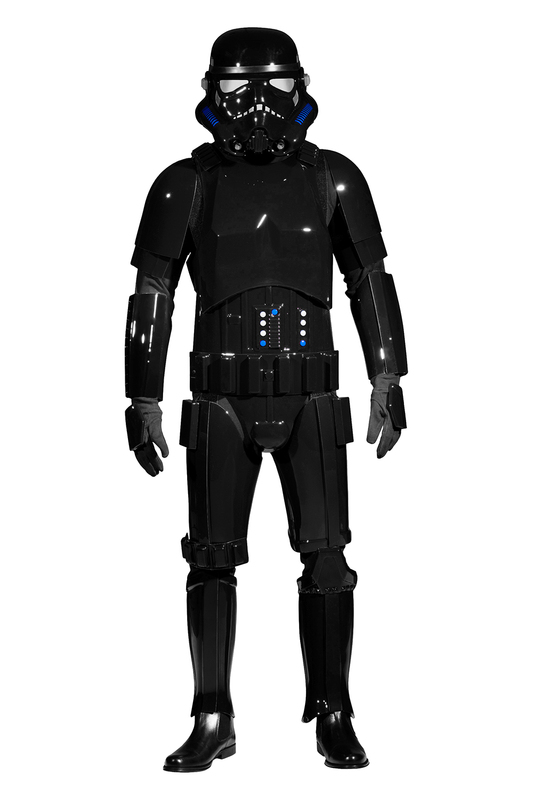 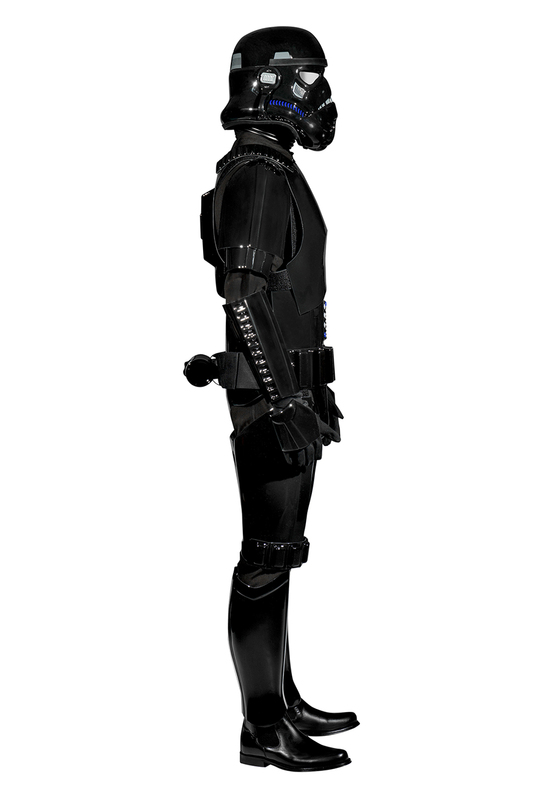 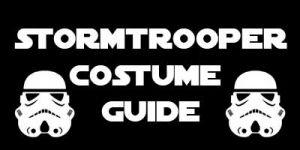 We are delighted that many members of costuming groups and individuals worldwide have purchased this excellent value Shadowtrooper Armor Costume Package. 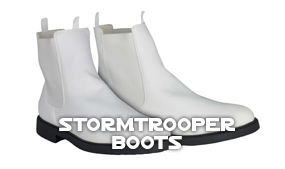 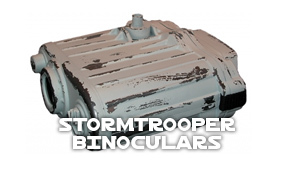 At the Stormtrooper Store we provide customer product advice online, in person, and by telephone. 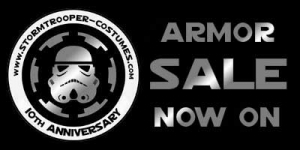 Shadowtrooper replacement armor parts and accessories are also available.